When I was a kid, I remember exchanging cards with classmates on Valentines Day. Everyone was your valentine! Later, when I fell in love and got married, I felt pressure like other guys to use this occasion express my heartfelt love and devotion. I remember the painstaking process choosing the perfect Hallmark card. Then there was flowers, chocolate, and dinner at a nice restaurant. Valentines Day can add to the pressure some couples already feel about their relationship. Couples living hectic lives mistakenly hope this day will magically jumpstart dormant romance. This “quick fix” attempt may last a few days, but there is a better approach. The concept of like-minded love comes from my spiritual values. To set the table, let me share a passage that shapes my view on how to cultivate like-minded love with my wife, Marian. If you have any encouragement from being united with Christ, if any comfort from his love, if any fellowship with the Spirit, if any tenderness and compassion, then make my joy complete by being like-minded, having the same love, being one in spirit and purpose. Do nothing out of selfish ambition or vain conceit, but in humility consider others better than yourselves. Each of you should look not only to your own interests, but also to the interests of others. Your attitude should be the same as that of Christ Jesus. Unconditional love is within the nature of God. It has no pre-conditions. This love is consistent even when we feel we don’t deserve it because of our actions. Unconditional love sees our blemishes but looks deeper within and finds intrinsic goodness trapped by shame. According to the passage, the effect of unconditional love is transformation. Self-worth blossoms. The recipient is petitioned to express unconditional love to others. Before I begin, let me clarify. The ideas I share come from my Christian orientation. Spirituality plays a powerful role in how I cultivate like-minded love in my marriage. You cannot give to your mate what you haven’t experienced yourself. God’s unconditional love forgives our failings. His love is tender and compassionate. With God’s unconditional love, you can love others. I encourage you to explore your spirituality. Embrace unconditional love, grace, and tenderness—all elements of a personal relationship. Give from your spiritual experience. Work on expressing unconditional love. Your spouse has faults just like you do. Your spouse also has goodness you can admire too! Expressing grace when imperfections surface is benevolent. A critical and judgmental attitude is unloving. Unconditional love toward a spouse is more likely to foster an openness to grow. Notice a warning in the passage against “selfish ambition and vain conceit”. This power-up disposition contradicts unconditional love. Like-minded love says “consider others better than yourself”. What happens when both spouses take a power-down position? Humility breaks the negative tension and conveys and openness to your partner. Conflict is understood as a “me and we” problem. I’m not a fan of dressage, but I go once a year with Marian to watch competition. She’s not a huge sports fan but will on occasion join me at a sports bar to watch a game. Like-minded love is not liking and doing the same things all the time. It is taking an interest in each other’s world and creating some space to engage it. This passage closes with an admonition to have the same attitude as Christ who sacrificed himself on our behalf. Like-minded love is mutually sacrificial. It’s expressed in sacrificial acts that come when the situation calls for it. 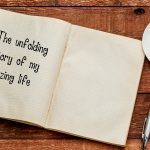 As I write my wife is sacrificing time away from me while I care for my aged mother. Friday night date nights are moved to another time so I can be with my mom. 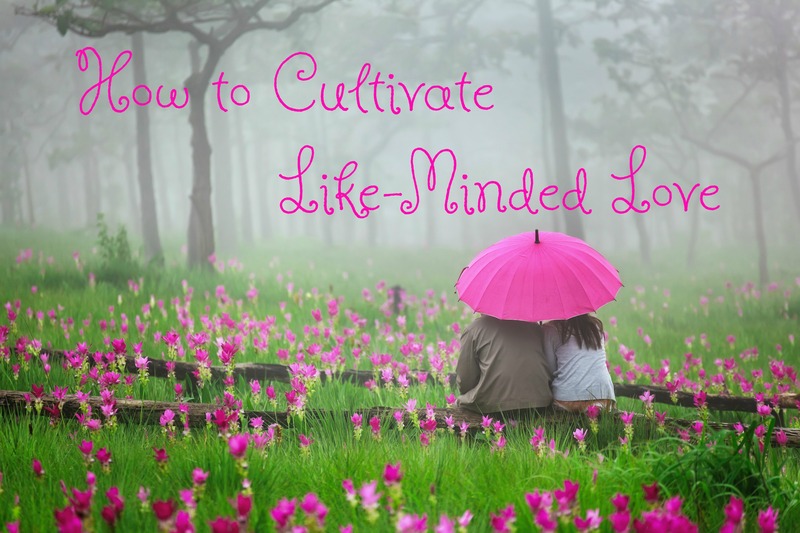 Like-minded love is cultivated over the course of life together. You may be several years into your marriage without cultivating it but you can start today. You may have to remove some rocks and weeds, but unconditional love helps you begin this process. Like-minded love requires two people. One cannot do it for two. You have to do it together for it to work. If you live in the Chicagoland area and are looking for a great place to eat or a getaway with your spouse. Here are a couple new places Marian and I visited recently. Simply stated–AMAZING!